The owner is awsome! He is willing to help even before your arrival! The owner, Christian, was very helpful. We had 4 bathrooms on our floor so no waiting for bathrooms! 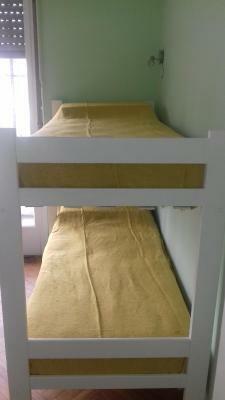 The beds were very comfortable and also the ability to enjoy some down time and watch Netflix on a couch was great. Good place for long stays. Powerpoints with USB connections on every bed. The owner was very helpful and let me check out late. The bed was comfy and had a socket and light next to it, everyone got a big locker. 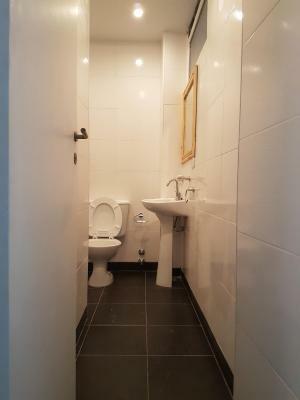 The bathrooms were fine and there are nice spaces to eat and sit to watch TV (although that seemed to always be occupied by the long term stayers). 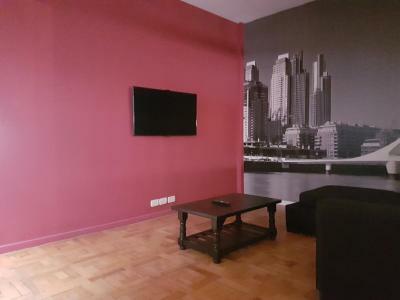 The location is close to a subte station which makes getting around very easy, however its not too central itself. 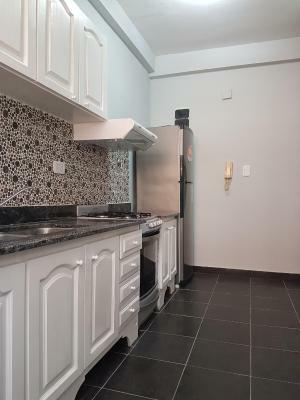 Small supermarkets nearby and a big shopping centre (Abasto) within reasonable walking distance. 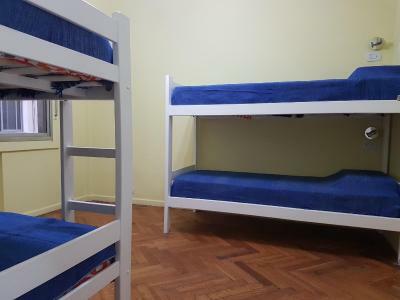 A place with very good hostel facilities. Dorms were huge and airy. Beds were comfy. 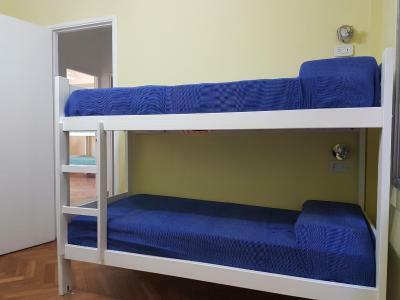 bunk bed frames are strong so you don't feel too much shaking from the movement of the other person. 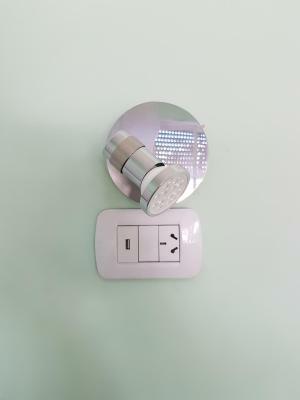 Power point with usb point and light for every single bed. Huge lockers to store luggage. 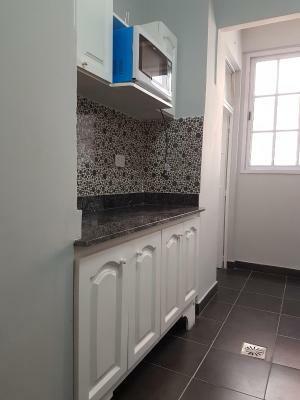 Kitchen with sufficient utensils for use. 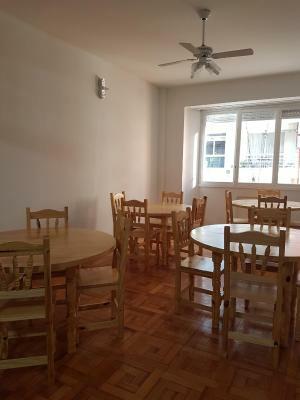 Nice dining area with lots of tables and chairs. Lounge area with cable tv. 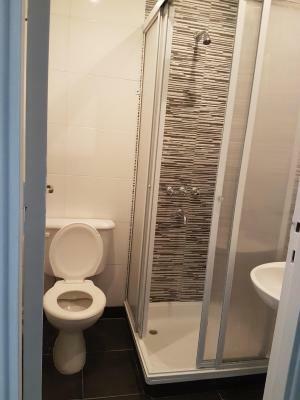 Sufficient bathrooms with good hot showers. Fast wifi that can be accessed from the rooms. 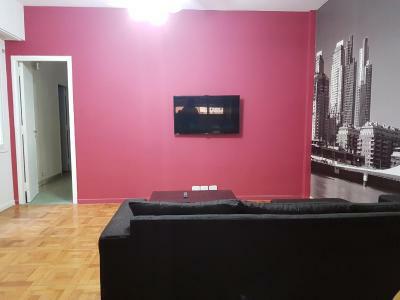 Located between two subway stations and is easy to get to anywhere. 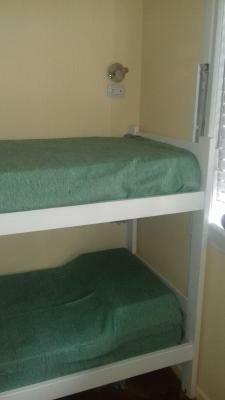 Good price and owner is friendly, clean enough and bed are comfortable. Gostei da localização, pois apesar de ser longe do Centro, me obrigou a me locomover mais, e assim pude conhecer mais a cidade. La libertad de poder entrar y salir cuando se quisiera. La ubicación. Todo lo más importante estaba muy cerca. Es un departamento a compartir, con una excelente ubicación a unas cuadras de la línea A de subte, y a 4 cuadras de la línea B. El propietario es amable, brinda una atención correcta y se muestra bien predispuesto para cualquier inconveniente. 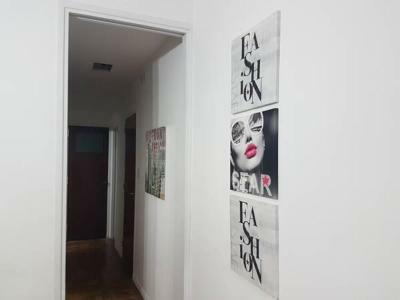 La habitación es cómoda con balcón a la calle. 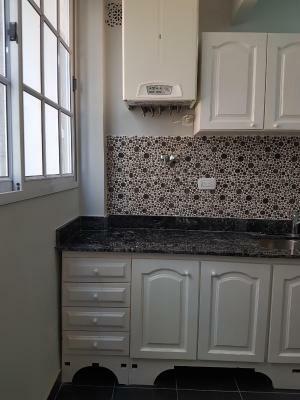 Los baños son amplios y están impecables al igual que el resto del lugar. 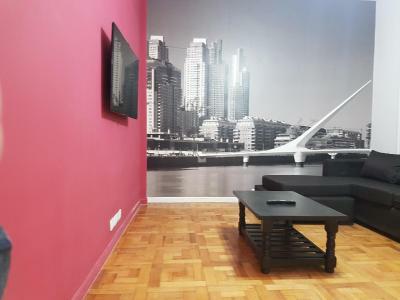 Muy buena relación precio calidad, muy recomendable para pasar unos días en Buenos Aires. 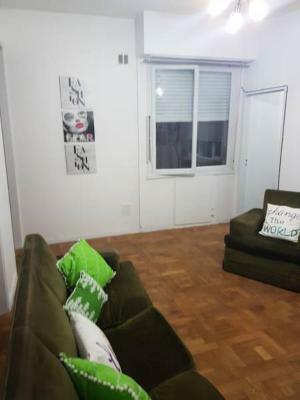 Es la segunda vez que voy a este Hostal. 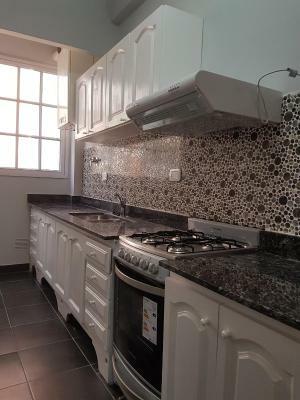 En esta ocasión me alojaron en la planta 4ª (la vez anterior estuve en la primera) y sin duda está mejor cuidada. Dispone de luz individual en cada cama, además de enchufe y cargador mediante conexión USB. 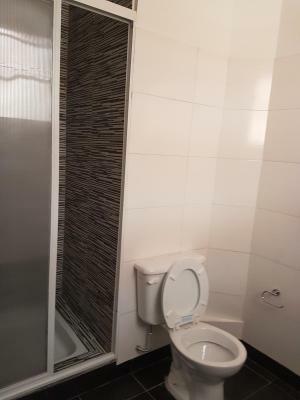 Los baños están siempre limpios. La gente que vive por largas temporadas son cordiales y buena onda. Buena conexión a internet por WiFi, locker amplio. One of our best sellers in Buenos Aires! Featuring a shared lounge, Hostel Medrano is located in Buenos Aires, 2.2 miles from Plaza Serrano Square. The property is around 2.6 miles from The Obelisk of Buenos Aires and 2.7 miles from Buenos Aires Eco-Park. 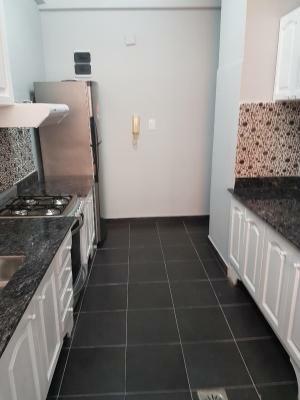 The property provides a shared kitchen and luggage storage space for guests. 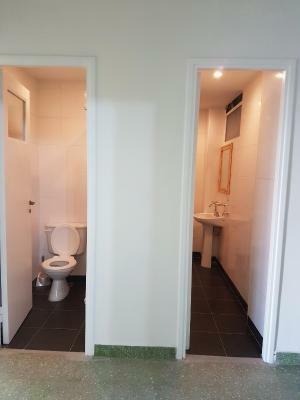 At the guesthouse, rooms have a closet. 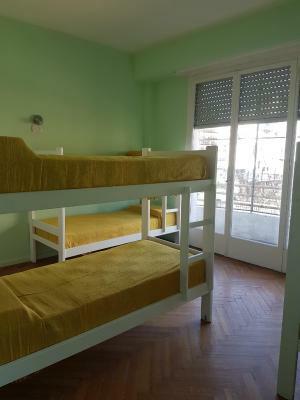 With a shared bathroom, some accommodations at Hostel Medrano also have a city view. 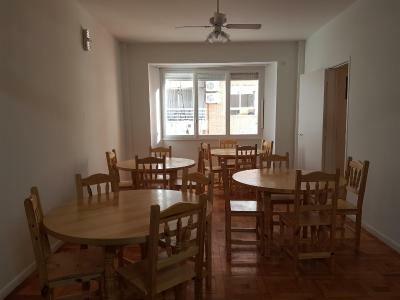 All rooms include a seating area. Colon Theater is 2.8 miles from the accommodation, while Buenos Aires Japanese Gardens is 2.8 miles away. 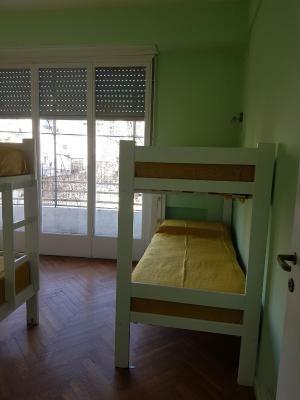 When would you like to stay at Hostel Medrano? 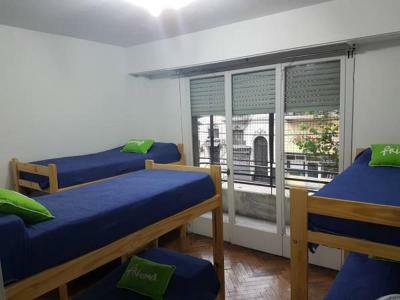 This dormitory room has a balcony, stovetop and microwave. 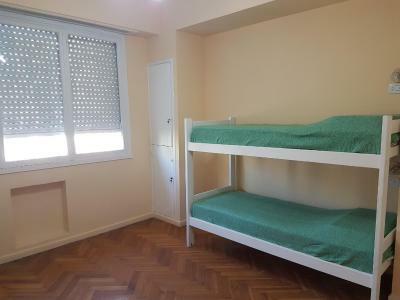 This dormitory room features a cable TV, stovetop and microwave. This dormitory room has a stovetop, microwave and flat-screen TV. 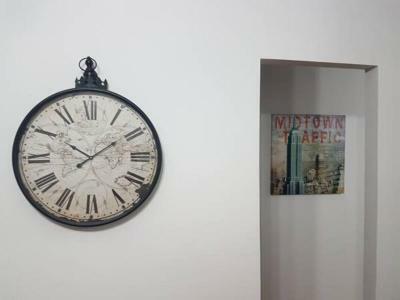 Area Info – This neighborhood is a great choice for travelers interested in museums, city walks and theater – Check location Great location - show map Guests loved walking around the neighborhood! 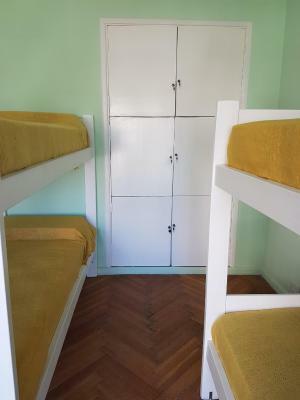 House Rules Hostel Medrano takes special requests – add in the next step! Close to a very busy road, so at night it can be a bit noisy when trying to sleep if you're in a room near the street. Not a great place to meet people. The majority of guests seemed to be long-term stayers. This wasn't a big problem for me as I was happy to spend more time out in the city, but it could be a put-off for some people. 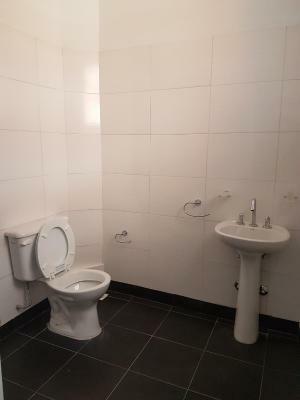 This is a place that has superb hostel facilities but zero hostel atmosphere. There is no proper reception whatsoever. 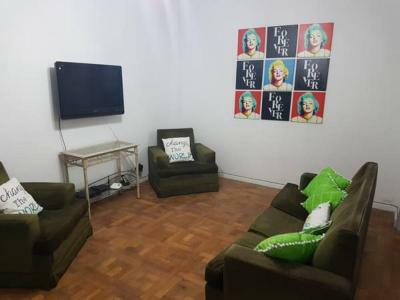 It's located inside a normal residential apartment, with the manager living on the top floor, staying on the first floor to await arrivals and dorms are spread over the apartment in the first and fourth floor. 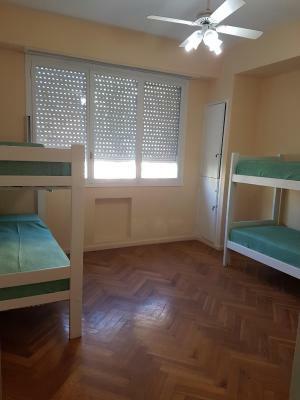 If you are looking for a proper hostel, with tours and services and the such and also to meet other backpackers, this is not the place for you. There were only long term stayers when we were there and they can be loud sometimes because they treat the place like their own homes. Dorms face the road and there are traffic going on 24 hours. You even have ambulances going past a 3 or 4am. If you are a light sleeper, you will need very good ear plugs in order to get some sleep. People were smoking inside the house. Although they smoke by the kitchen window, but the smell of the smoke gets inside the whole house. First, it's hard to find the hostel then we have to wait until someone out then ask about hostel information. And lotcation is quiet but near to the Subté by walk.